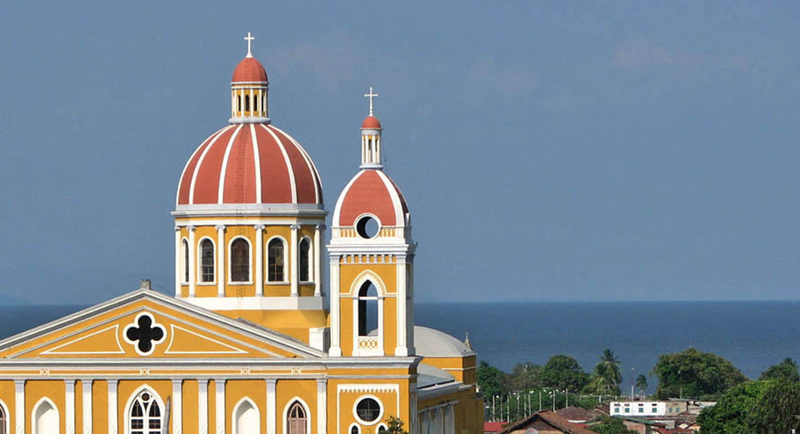 Vast freshwater lakes, tropical islands teeming with wildlife and brightly colored colonial buildings combine to create an unforgettable landscape in and around the city of Granada, Nicaragua. Did you know the city was overtaken by Henry Morgan and his band of pirates more than 350 years ago? Become a part of Granada’s history as you explore the sights, tastes and rhythms of the city. Enjoy all this dynamic area has to offer before heading south to Costa Rica. ¡Descubramos Nicaragua y Costa Rica!